©2016 John Hancock Life Insurance Co. The question, O me! so sad, recurring—What good amid these, O me, O life? Visit the WWA’s new Facebook Page! © Walt Whitman Association 2016 | All Rights reserved. 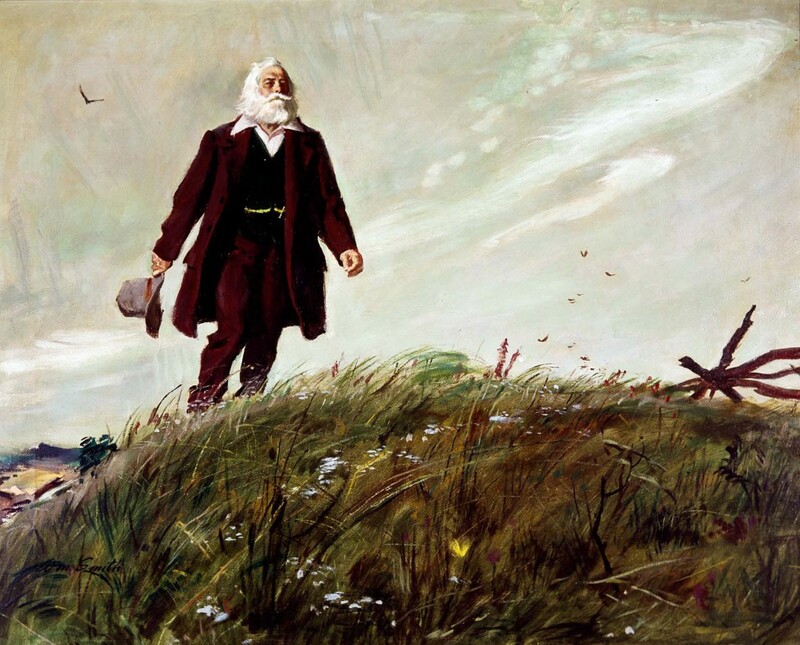 No part of this website or any of its contents may be reproduced, copied, modified or adapted, without the prior written consent of the Walt Whitman Association, unless otherwise indicated for stand-alone materials.